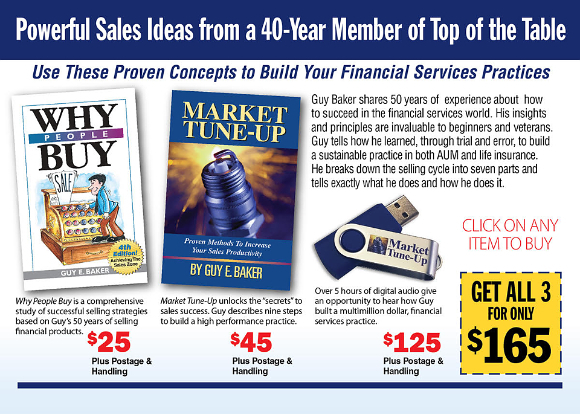 Standel Publishing!, We offer educational resources to all financial professionals. Welcome to Standel Publishing's online store! 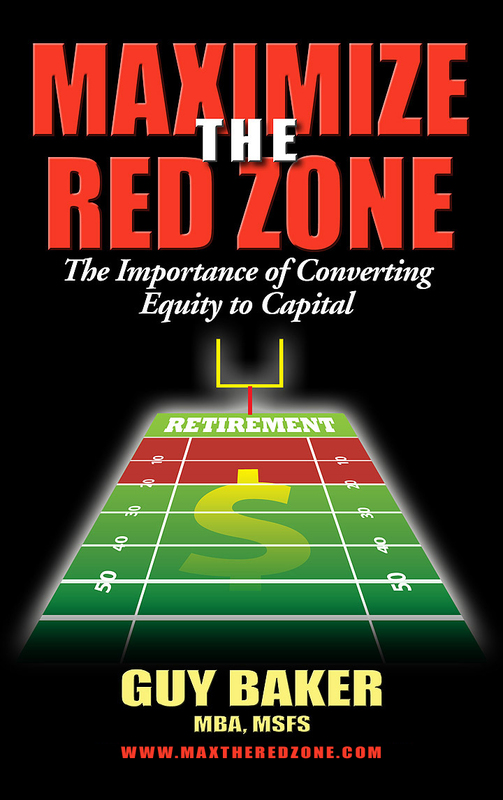 Standel Publishing offers educational resources to all financial professionals. Whether you are looking to develop your own skills as a life insurance sales professional, a wealth manager, or another financial professional, Standel Publishing offers books written by some of the industry's most successful individuals. In addition to self-development resources, Standel also offers excellent materials for clients and prospects that will educate them and add value to the services you provide. Take a look around at our website and see which books fit your business best, and if you have any questions, don't hesitate to call us or email us and we will respond as quickly as possible.